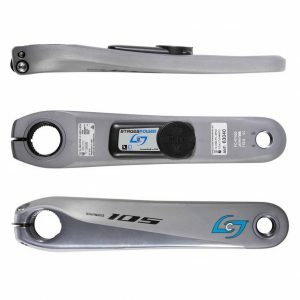 This page contains our crank arm power meters for road bikes. 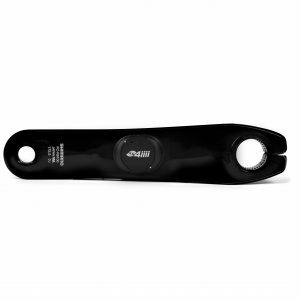 Along with pedals, crank arm-based power meters are one of the most popular power meter types. 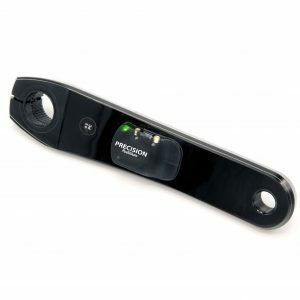 They are affordable and easy to install. 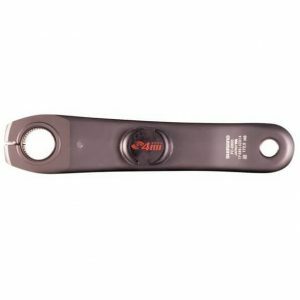 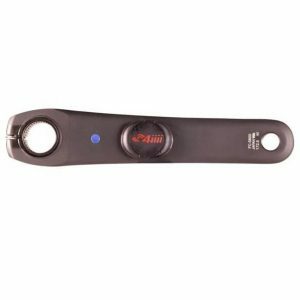 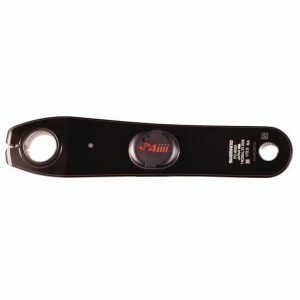 In addition, you can find a crank arm power meter to fit virtually any crankset. 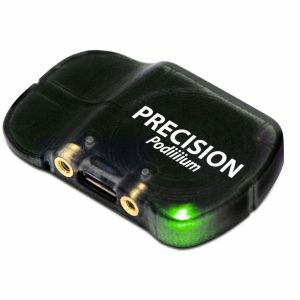 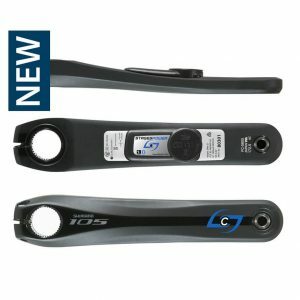 Brands: We carry crank-arm based power meters from 4iiii Innovations, Stages Cycling and Pioneer. 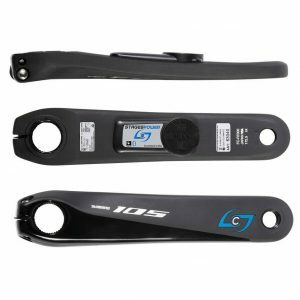 Options: All three of these companies make left crank arms (the power meters on this page), as well as complete cranksets that measure both left and right leg power. 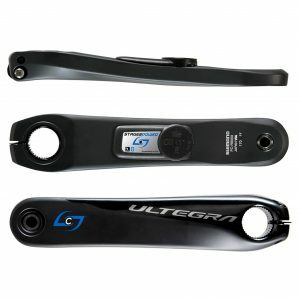 The complete cranksets can be found on our Dual-Sided Crank Arm page. 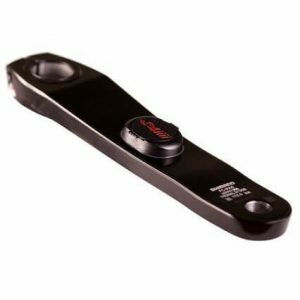 Price: While these companies make many different models, in general, the 4iiii power meters are priced below the others. 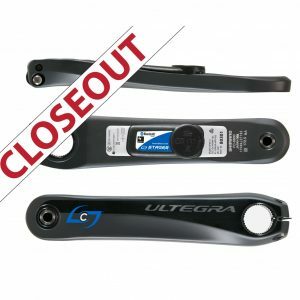 The Pioneer units are usually the next most affordable, followed by Stages. 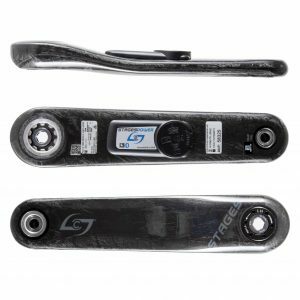 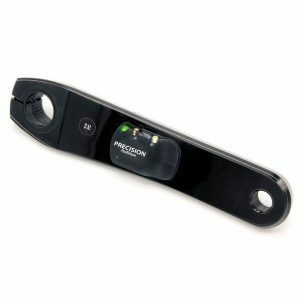 Weight: Crank arm-based power meters are one of the lightest power meters you can buy. 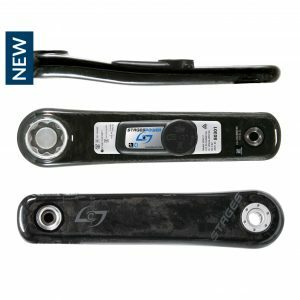 The 4iiii adds a mere 7.5-9 grams (based on the model) to your bike. 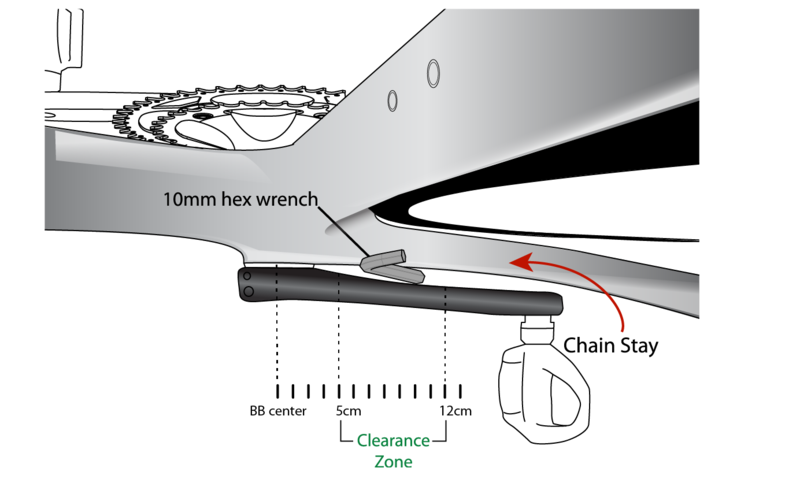 The Stages adds 20 grams and the Pioneer adds 22 grams.